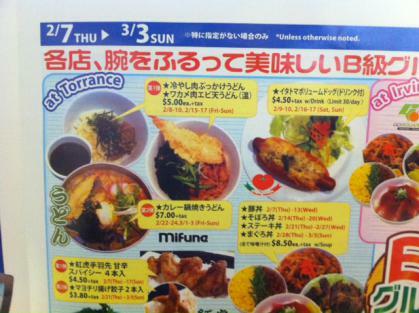 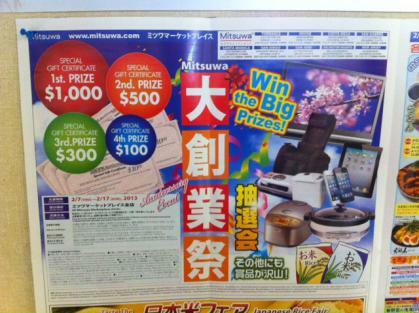 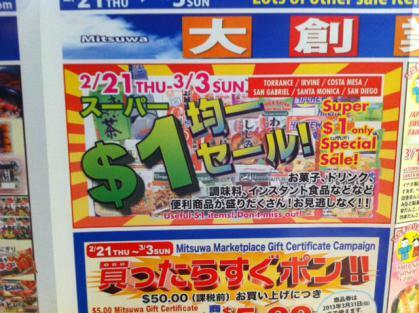 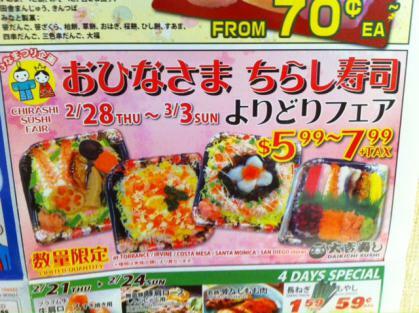 "Mitsuwa's Anniversary Sale" is going on at all 9 USA locations from Feb. 7 through Sunday, March 3, 2013. 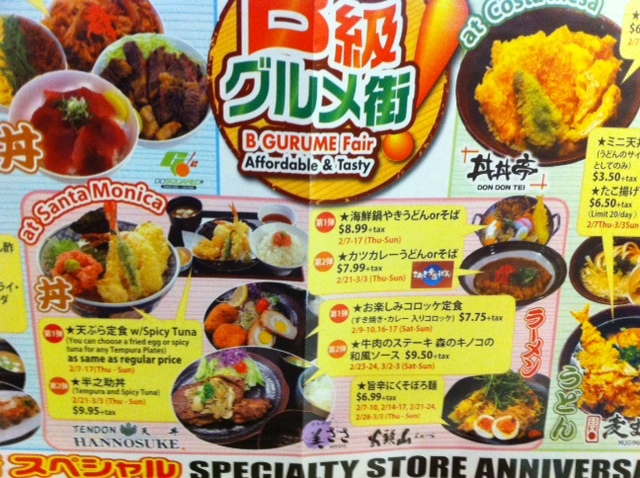 I went there to see today. They have special discount sales at the food court, specialty stores, etc. 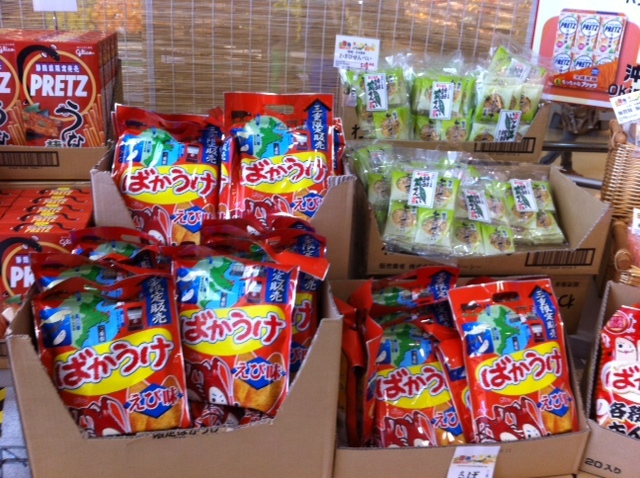 during the anniversary sale period. Also, they have a drawing for a chance to win big prizes until Feb.17, 2013. 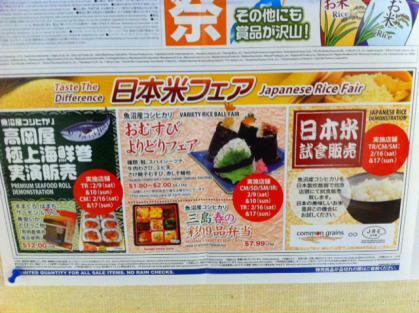 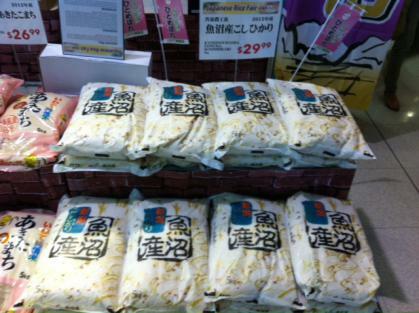 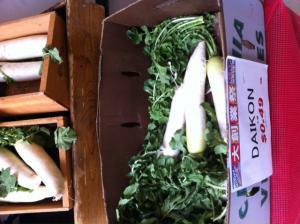 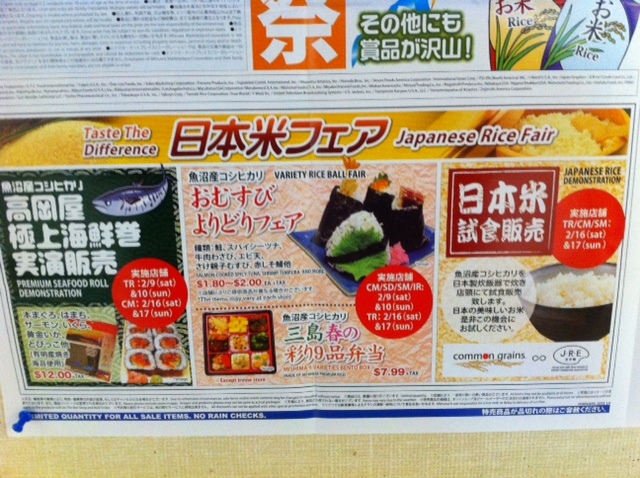 They will do sales demonstration and sampling of Japanese Rice on Feb.16 and 17, 2013. 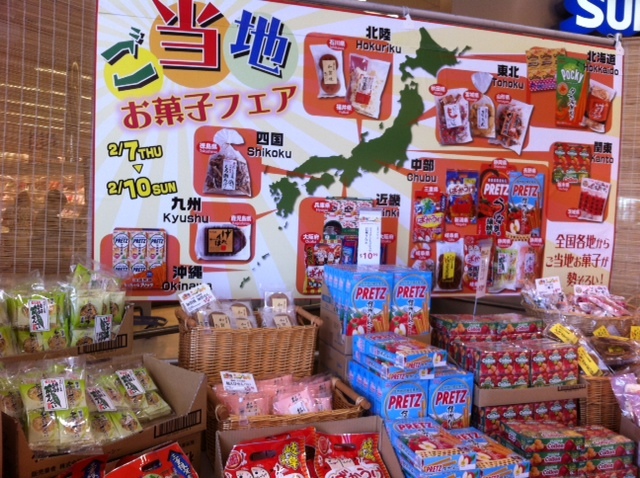 This section handles special Japanese and European sweets. It looks like sweet section at a department store in Japan. 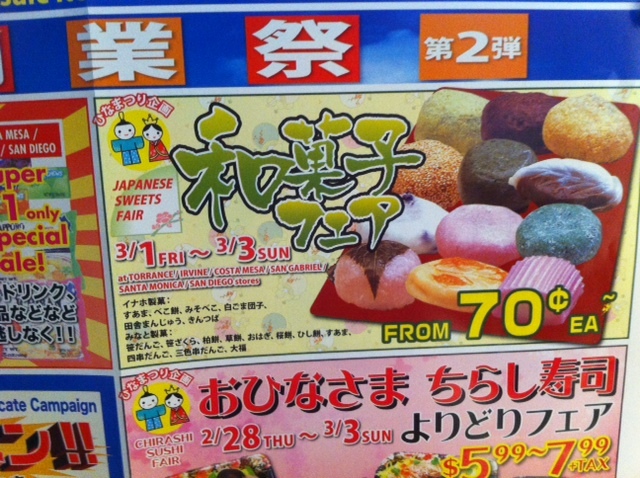 Special sweets from several regions of Japan Fair is being held. Huge Pretzs from some regions and Bakauke are available, too. 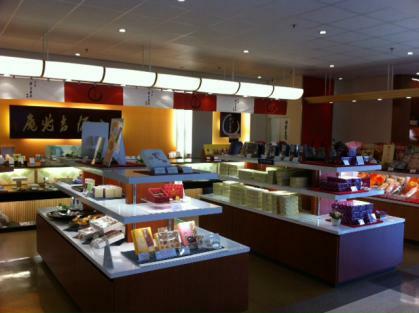 They have stores in Torrance, Santa Monica, Costa Mesa, Irvine, San Gabriel, San Diego, San Jose, Chicago, and New Jersey.